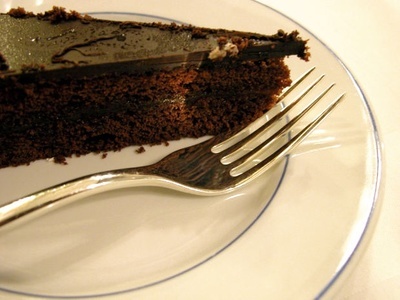 There are several recipes for Chocolate Cake, some using cocoa and some using melted chocolate. What time tested recipe do you use? My go to Chocolate Cake recipe is one that uses cocoa powder. The cake is very dark and moist. I love to sprinkle a little Kirsh or Creme de Cacao for added depth. I sort of use the one with cocoa and then use melted chocolate in the icing. Never tried melted chocolate in the cake mix...but it is a thought. 'White Wings' Double Chocolate! Yum! I don't know. I've never make dessert. I waiting for more information too. Have you ever been back to any of your alma maters? What do you think of Dooms Day Preppers?